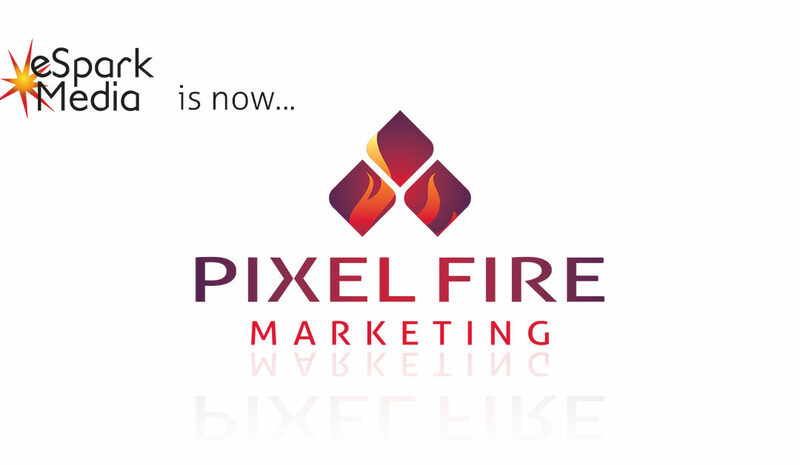 eSpark Media is excited to announce that we will now be known as Pixel Fire Marketing. This change in name and branding reflects our continued growth and expanded marketing services. Though none of our current marketing options will change and current clients will still experience the same great customer service, current and new clients will benefit from the expanded marketing options and new faces on the team. When eSpark Media formed in 2015, the goal was to create a social media and SEO company for the local marketplace. Since then, we have brought on a website development division and expanded and improved on our online marketing processes including social media advertising, sales funnels, and strategy. 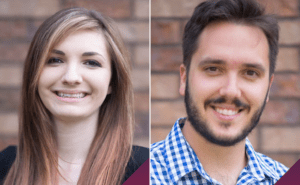 We have also expanded our staff to include talented individuals in web design and development, graphic design, and online marketing. Taysia Peterson Taysia is a passionate and knowledgeable online marketing manager with several years of experience working with social media marketing, brand development, and advertising strategy. She loves to work closely with our clients to develop unique marketing solutions that let signature brand elements shine through. Alvaro Oropresa Alvaro, who hails from Madrid, Spain, is a talented web developer and designer. He enjoys creating websites that are user-friendly and functional. He supports other marketing efforts including graphic design, videography, and working with Spanish-speaking clients. Passionate about coding, cybersecurity and learning new technologies, Alvaro is dedicated to producing high-quality work for clients. 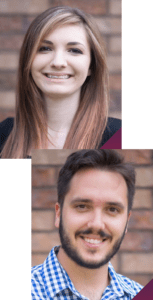 Clients will still benefit from the leadership of Dan DeSive, Raina Garcia, and Angela Woltman and will also continue to work with our user experience web design specialist Kelly Stark. We look forward to promoting our brand and new services to the local business market and know that our expanded services help our clients get even better results! If you need help with your online marketing, social media presence, or web design, please reach out. We’d love to help!